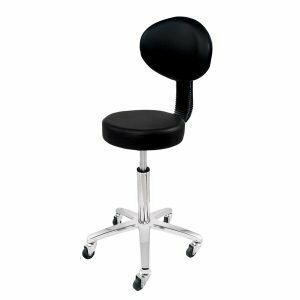 The Deo black stool makes the salon experience all about making clients feel pampered and cared for, and that begins with creating the right environment. 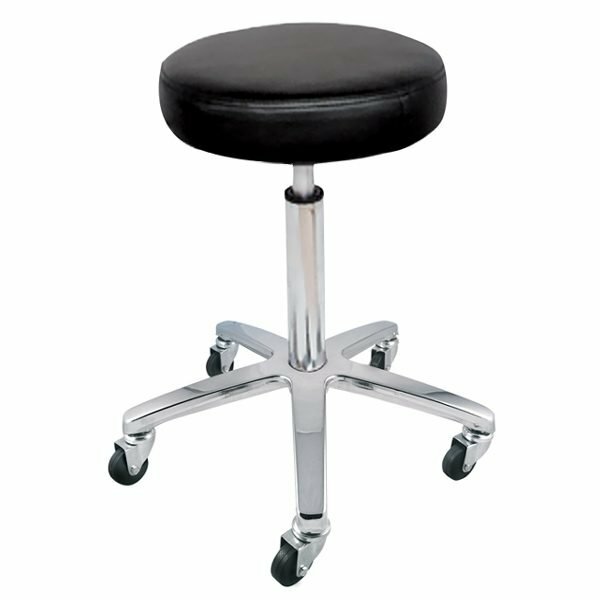 Our salon stools are designed to feel comfortable, look great and help therapists do their job easily and without discomfort. 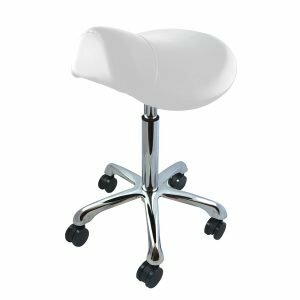 They’re the perfect addition to any beauty salon and create an instantly professional, stylish atmosphere. 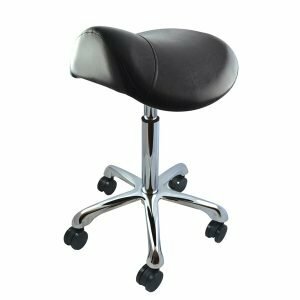 Adjustable for both the stylist’s and the client’s comfort, our black beauty stool features a sleek vinyl seat, five star chrome base and easy to use gas lift.